The mission of the Vermont Foodbank is to gather and share quality food and nurture partnerships so that no one in Vermont will go hungry. 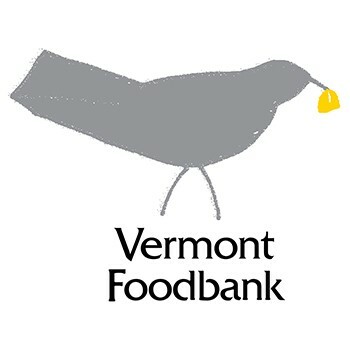 The Vermont Foodbank is the state's largest hunger-relief organization, providing nutritious food and promoting health through a network of 215 food shelves, meal sites, senior centers and after-school programs, and directly to families, children, older adults and individuals at schools and hospitals. Get a great vehicle and support a great cause. With every new Subaru purchased or leased, Subaru will donate $250 to your choice of charities*. Twin City Subaru will also support your local community by donating an additional $50 to Vermont Foodbank for each sold or leased vehicle. November 15 through January 2. Share the Love has provided 267,000 meals to Vermonters in need.